Hello World in Kotlin. 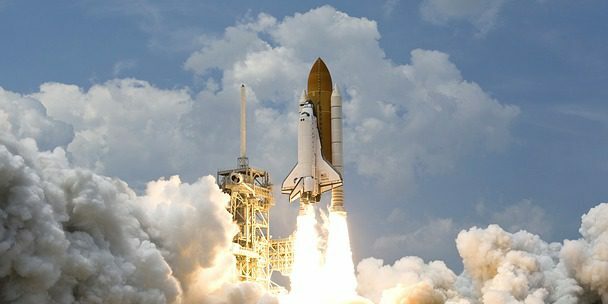 Classical first sample application when teaching a new programming language. 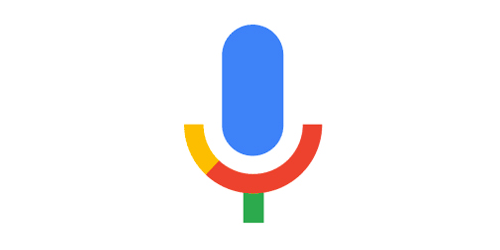 In this case, in Kotlin for Android. 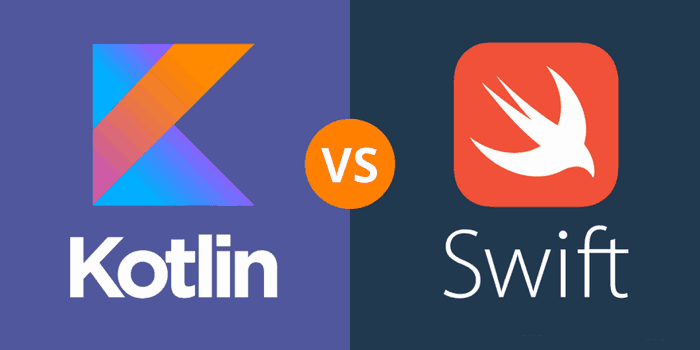 Although he has not begun the Kotlin series and Android development in Kotlin, I have found a comparison of the syntax of Kotlin vs Swift. 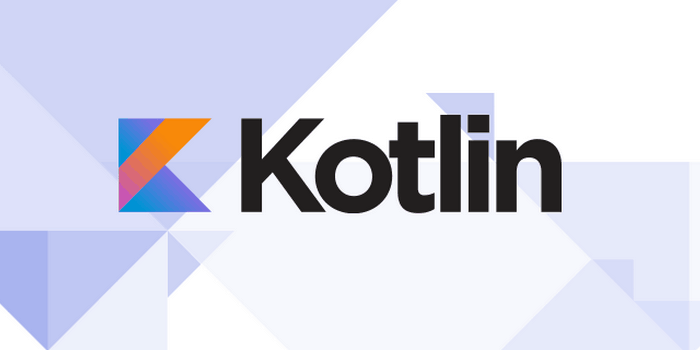 Introduction to Kotlin – history of Kotlin, properties of Kotlin and what can be done using Kotlin. It is only theory, but it’s fine to know about Kotlin. I have come to the conclusion that I will change the direction of this blog. I still want to write a series on the development of mobile apps, but since I’ve seen one of the best languages of the last time – Kotlin. Anyone who has a blog and wants him to be successful (that means a lot of reading) should promote his blog on social networks. One of the most famous is Twitter. And so the author of the blog does not have to create a new tweet after writing each article/post, so there’s a plugin for WordPress called WP to Twitter.